What Is Victoria's Best Building Design? Think you have an eye for exceptional building design? 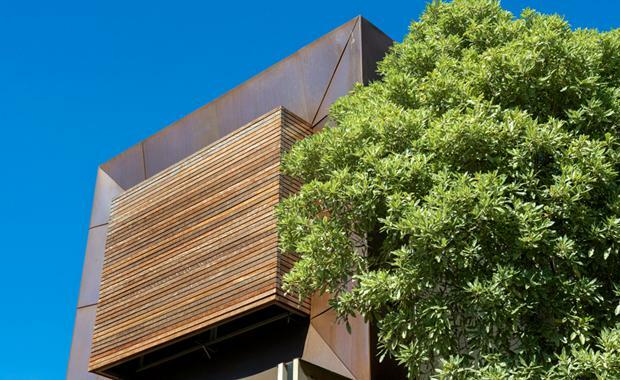 The Building Designers Association of Victoria (BDAV) is calling on Victorians to choose their favourite design project in the 20th BDAV Building Design Awards. The BDAV’s People’s Choice Award showcases projects nominated in the prestigious BDAV Building Design Awards, celebrating Victoria’s best building designers across residential design, interior design, heritage conservation, energy efficient design and non-residential design including commercial, industrial, hospitality and public buildings. BDAV President Alistair McDonald encouraged the public to take the time to appreciate Victoria’s best in building design and discover their passion for creative and sustainable design. “The People’s Choice Award gives people the chance to vote for the project they believe is the most innovative, visually stunning and technically advanced design,” Mr McDonald said. www.bdav.org.au/peoples-choice-2015 and closes Monday 13 July. The award will be presented at the BDAV Building Design Awards on Saturday 25 July. The BDAV Building Design Awards profiles excellence in building design and promotes the importance of the building design profession to both the building industry and the wider community. Trentham House:700 House by Glow Design Group (Residential Design). Photo by Peter Clarke.